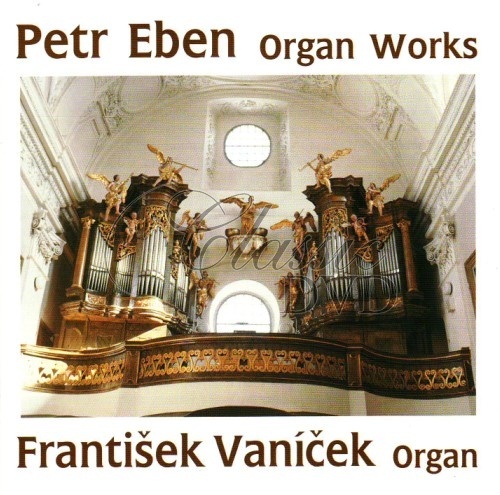 Frantisek Vanicek (*1969), after graduation from Pardubice´s Conservatoire (J. Rafaja) and Prague´s Academy of Arts (J. Hora), has acquired further skills abroad on the Utrecht´s Academy of Art. 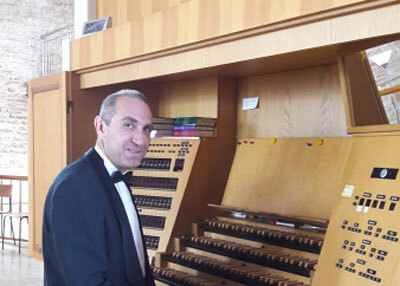 He has taken part in many competitions – for example 2nd award of A. Schweitzer´s International Organ Competition in Deventer, Holland, in 1991. 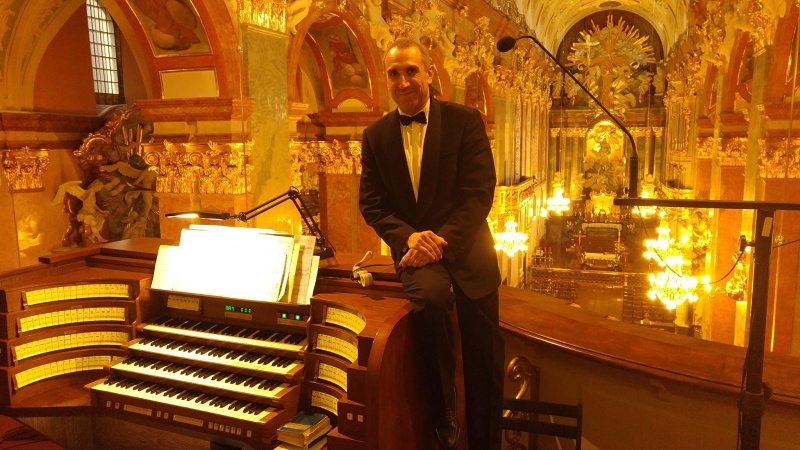 In the same year, he obtained the prestigious Premier prix - award from the Czech Musical Fund for his representation abroad. 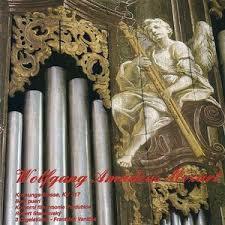 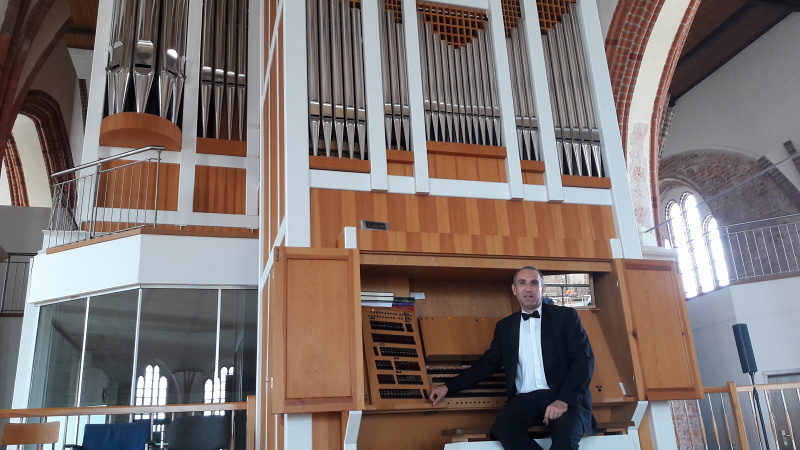 Starting from 1989, he gave some hundreds of full-length soloist-based organ concerts, mainly abroad (e. g. Japan, USA, Australia, Singapore, Italy, Switzerland, Austria, Germany, France, Spain, Belgium, The Netherlands, Poland, Slovakia, Denmark, Sweden, Norway etc.). 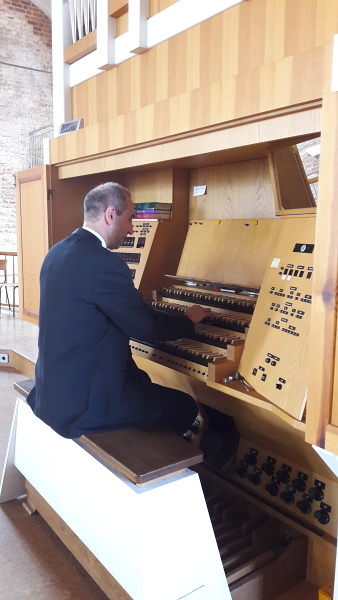 Both audience and critique are known to appreciate highly his „famous and admirable way of play“ (De orgelvriend, 1991), of an „eminent artist“ (Corriere di Torino, 1994), „fascinating playing organ“ (Frankfurter Neue Presse, 1999) or „Organmusik in Perfektion” (Passauer Neue Presse, 2009). 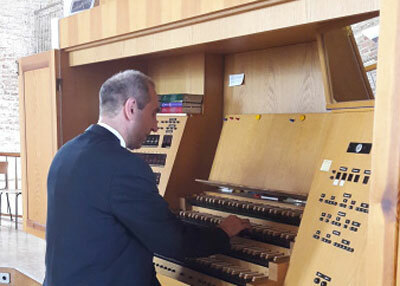 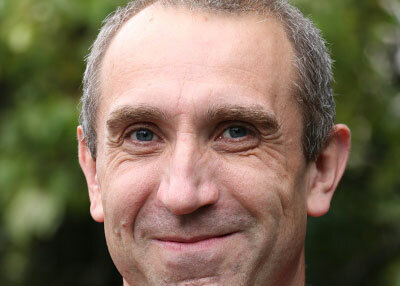 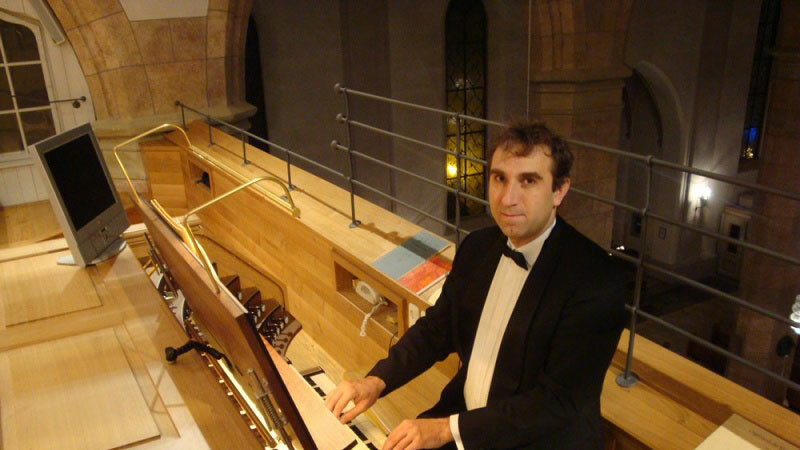 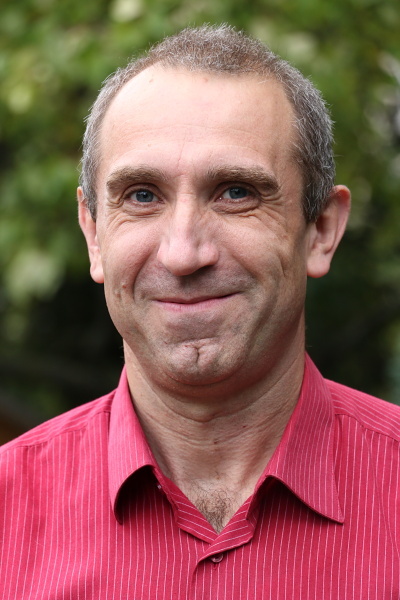 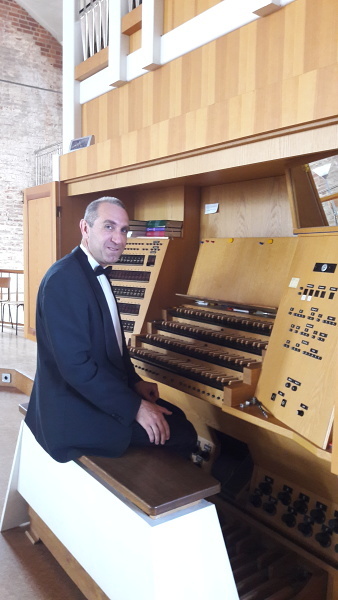 Starting from 1995, he teaches the art of organ at Hradec Králové´s University.